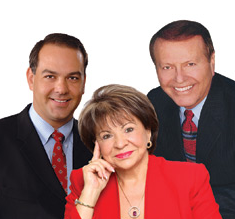 We typically review real estate in New Tampa, Wesley Chapel, and Greater Tampa as a whole. But, recently we have started to include other areas that are not as large so you can understand the housing market in those places too. Today, we’ll look at Brandon, FL. One of the key statistics for homebuyers and sellers is Median List Price. This shows the price above and below which half of the sellers in Brandon have listed their homes for sale. Currently, the price is $269,200. The Market Action Index indicates if buyers or sellers have an advantage in the area. It is now at 42, which suggests that the market is cooling off a little and prices are flattening. 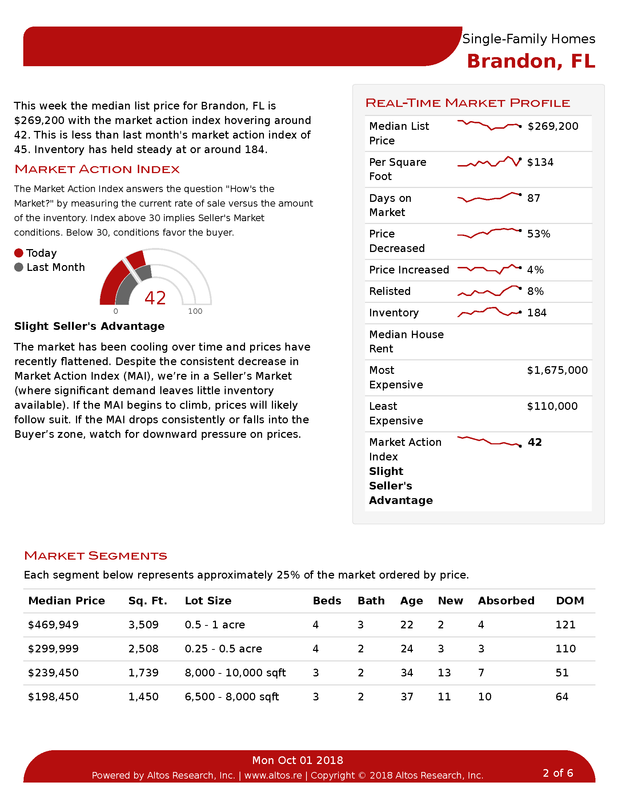 But sellers still maintain a slight advantage over buyers. A Market Action Index above 30 favors sellers. If it drops below that mark, the buyer gains the advantage. The higher the MAI goes, the more prices typically go up. 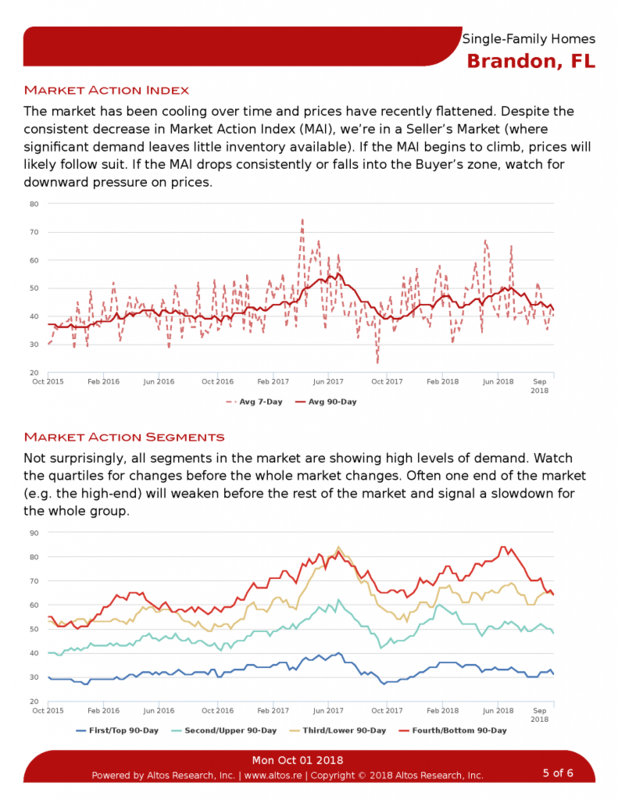 The Real-Time Market Profile on page one of the report contains a summary of other key metrics: Price Per Square Foot is $134. Average Days on the Market stands at 87 days. Also, 53% of homes for sale in Brandon have seen a price decrease, while 4% have increased in price. Currently, Brandon has 184 homes listed for sale. 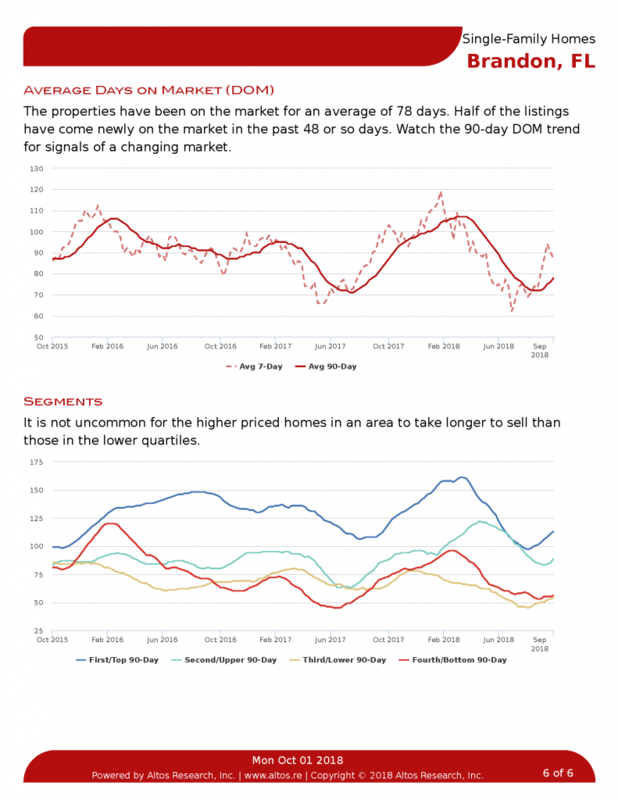 The Market Segments section below shows how fast homes sell by measuring Days on the Market (DOM) in a variety of price ranges. Each segment contains roughly 25 of the homes for sale. 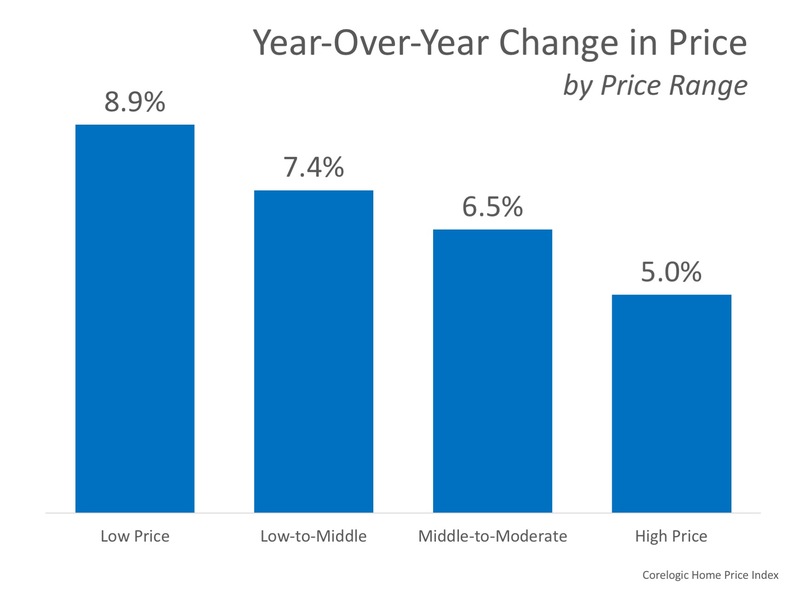 Typically homes in the lower price ranges sell faster than higher-priced ones. Also, be sure to check out the articles below. 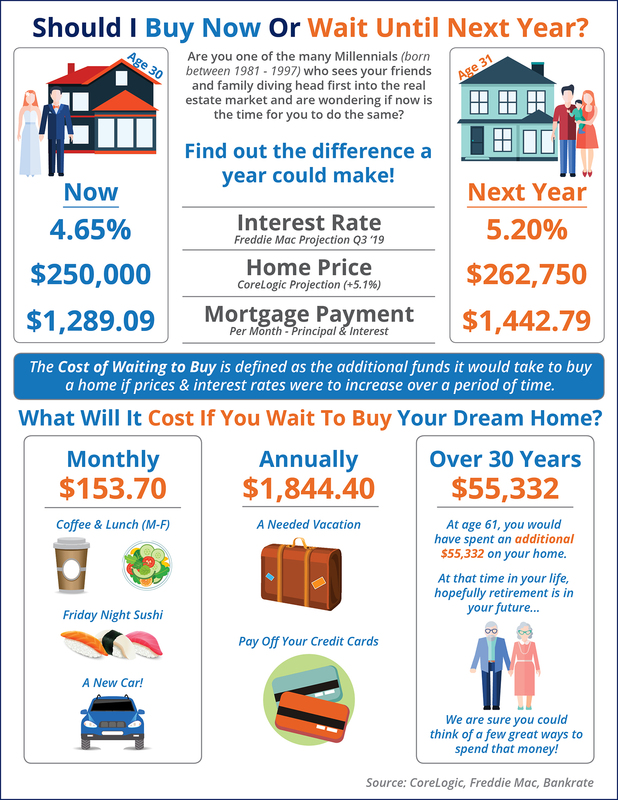 You’ll find home buying and selling tips, as well as the latest information on mortgage rates. Tampa Bay can expect October to start the same way it endured September: Record heat. Forecasters with the National Weather Service say only one day in September had a below-average temperature, while seven days had record highs and the month as a whole was the hottest on record. Forecasters say the heat will remain to start October, with highs above 90 every day this week. For Monday, residents can expect partly cloudy skies for most of the day, forecasters say. 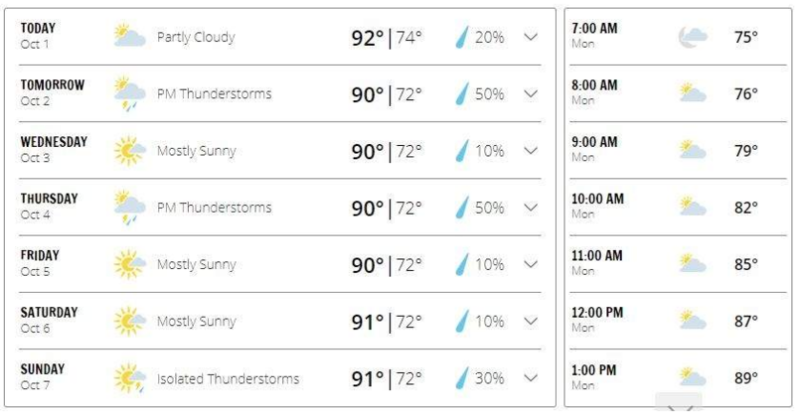 Temperatures are expected to be in the low 90s around lunchtime, including a high of 93, while the feels-like temperatures could reach up to 99. Rising U.S. borrowing costs have had an adverse effect on procrastinating homebuyers. 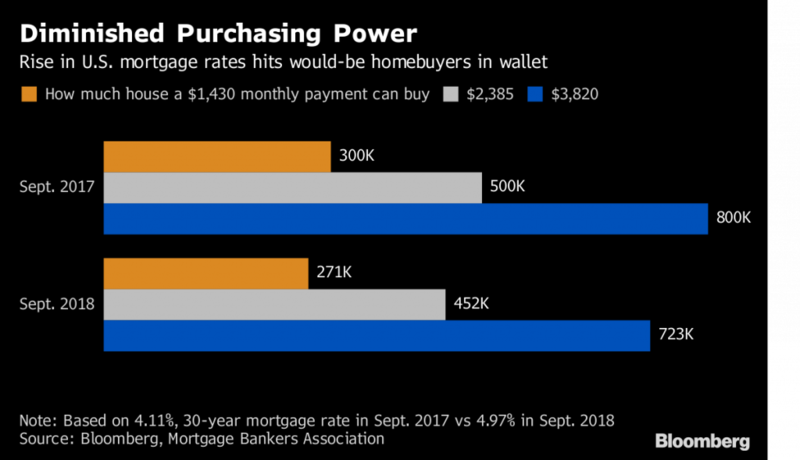 With fixed 30-year mortgage rates up about seven-eighths of a point over the past year, prospective owners have lost roughly 10 percent in purchasing power. They’ve also missed out on home-equity gains, with 17 of the 20 cities tracked by S&P CoreLogic Case-Shiller recording price increases of at least 5 percent in July from a year earlier. Does your home turn off buyers? A dirty, smelly house will be a tough sell, even if it is the right size and in a good neighborhood. They cite 10 turnoffs that sellers should avoid. The 30-year fixed-rate mortgage rose for the fifth consecutive week to 4.72 percent – a high not seen since April 28, 2011 (4.78 percent). 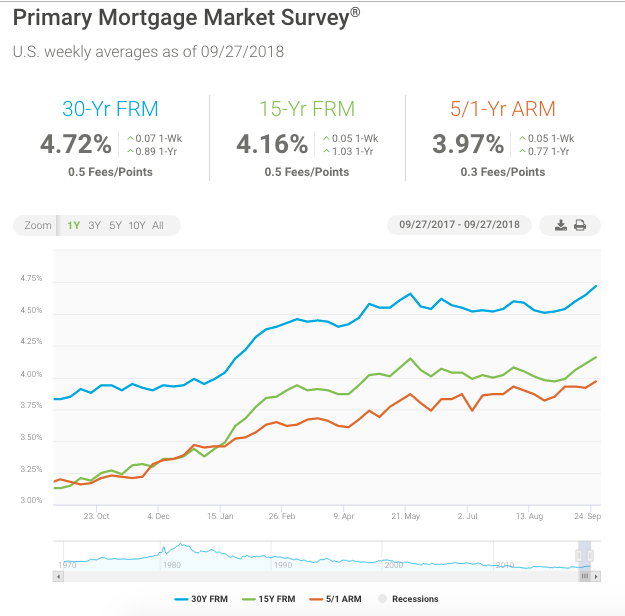 The robust economy, rising Treasury yields and the anticipation of more short-term rate hikes caused mortgage rates to move up. Even with these higher borrowing costs, it’s encouraging to see that prospective buyers appear to be having a little more success. With inventory constraints and home prices starting to ease, purchase applications have now trended higher on an annual basis for six straight weeks. Consumer confidence is at an 18-year high, and job gains are holding steady. These two factors should keep demand up in coming months, but at the same time, home shoppers will likely deal with even higher mortgage rates.